The Waterville Kmart is the latest victim of Sears Holdings’ store closures as the former retail giant tries to reorganize and stay afloat. Sears Holdings is the suburban Chicago-based entity that controls Sears and Kmart. The Waterville store at 18 Elm Plaza is one of 40 Kmart and Sears stores that will close in February 2019, the company said on its website, where it listed all the store closures. Liquidation sales at the stores are expected to begin late next week. 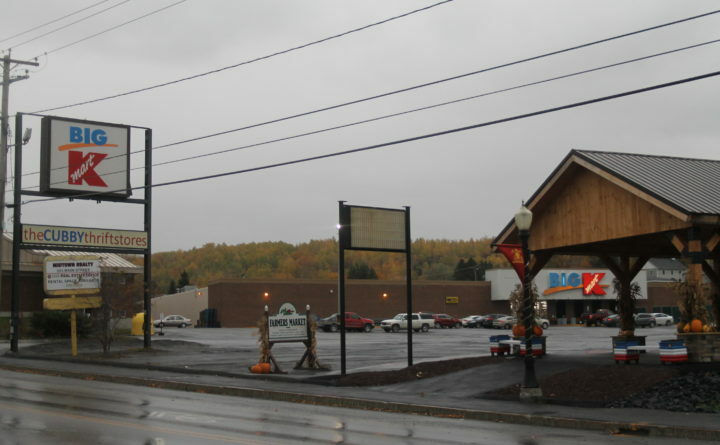 The latest round of closure notices follows an Oct. 15 announcement that Sears Holdings would close 142 unprofitable stores near the end of this year, including a Kmart in Madawaska. That Kmart at 417 Main St. is the only major retailer in town. An earlier announcement this year said 46 additional stores would be closed in November. Sears shut its store at the Bangor Mall in April, though the Sears Auto Store at that location remains open.